A Cleveland man is accused of calling the Secret Service and saying he wants to kill President Obama and Hillary Clinton. 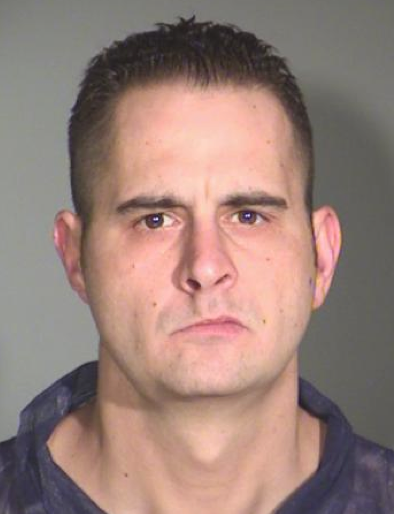 The Secret Service and Cleveland police on Monday arrested Jonathan Smead, 35, who was charged Wednesday in Ohio Northern District Court, Cleveland.com reports. Authorities said Smead called the Secret Service at 10 p.m. Sunday and asked whether it was a federal crime to acknowledge that he wants to kill the president. Smead, who cited past assassins, also said he wanted to kill Clinton, authorities said. Smead even told the Secret Service that he “wants federal charges, not little state charges,” and offered up his social security number, name, date of birth and the home where he was living with his grandmother. Posted: 3/3/16 at 8:42 AM under News Story.